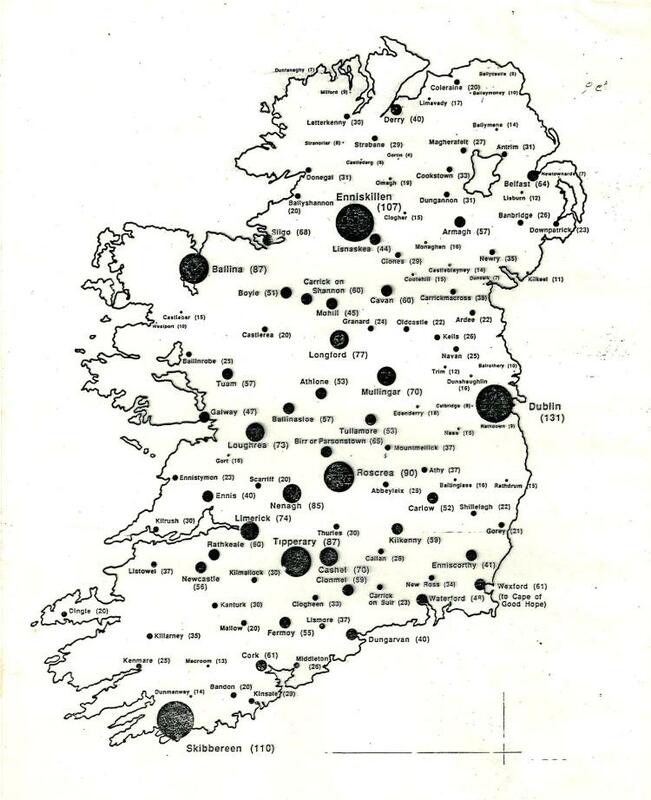 Earl Grey’s Irish Famine Orphans (4): Who were the female orphans? Their Origins. Who were the female orphans? for all the orphans who travelled by the Earl Grey scheme 1848-50. Can’t see it or download it John. Thanks John. Don’t see anything as yet. Did you put it on the About page? I can get to your wordpress blog but there is not a lot there yet. Is that where you want to put it?